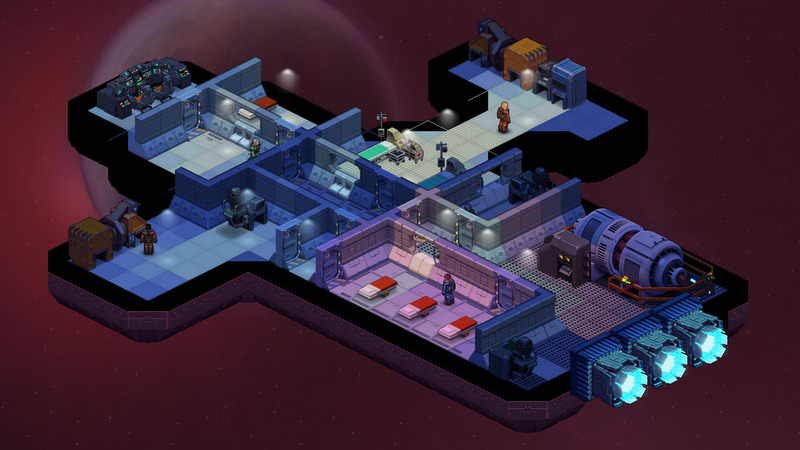 DevBlog #0 - Space Haven - A new game by Bugbyte! 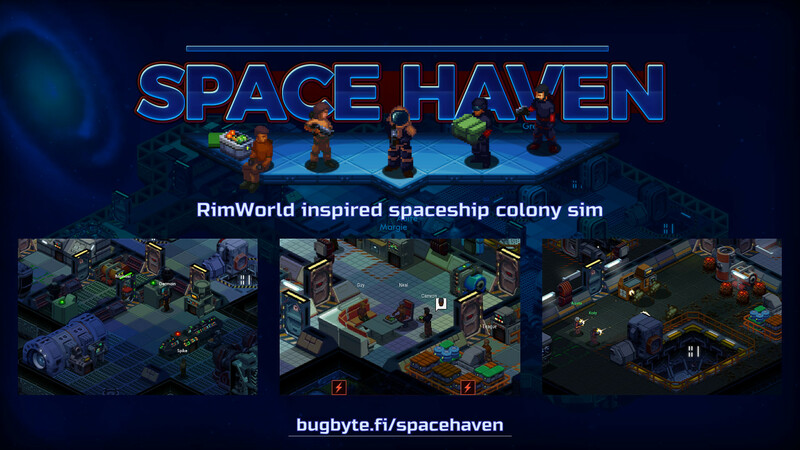 Bugbyte Forums Space Haven Forums Space Haven Gamedev blog DevBlog #0 - Space Haven - A new game by Bugbyte! 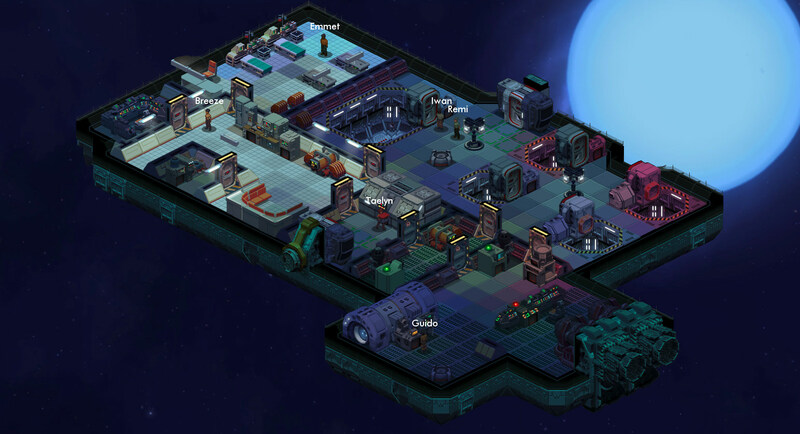 If you are reading this you have probably stumbled upon Space Haven somewhere, and now you want to know more about the game. This first blog post was created in May 2016, when we had worked on the game for only a couple of months. A lot has changed since then, as you can see from the above screenshot compared to the first screenshots a bit below. 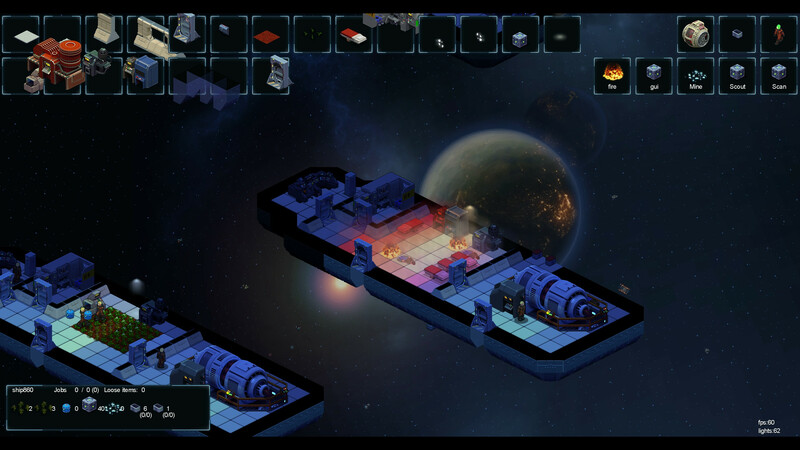 From the developers of Battlevoid: Harbinger ... Our new game - Idea might still change a bit but we want to keep you in the loop! Why is it a register only link, if the games not out why would you put up a registration to the forums to play a game thats not available yet? @supernet2. 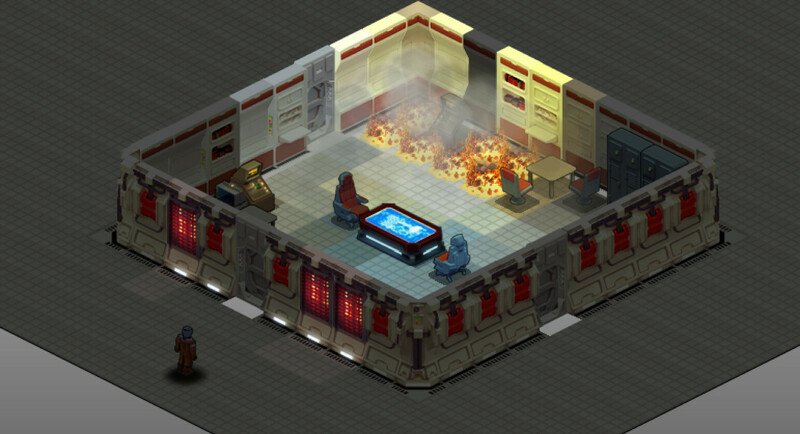 To grow our community and get more alpha and beta testers for when that day comes that the game is in such a state. It's never too early to start developing the community and keep our players updated.